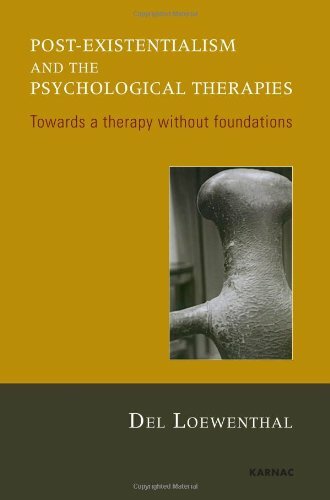 This book marks an important watershed in the development of psychotherapy. 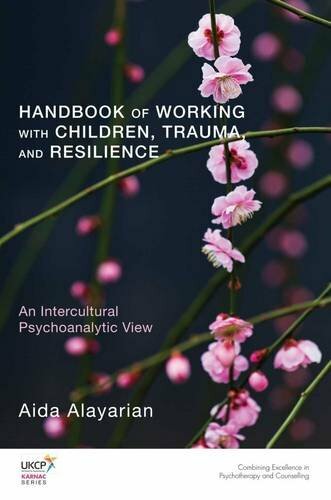 It provides examples of how psychotherapeutic research and the abilities to carry it out can help the practising psychotherapist. 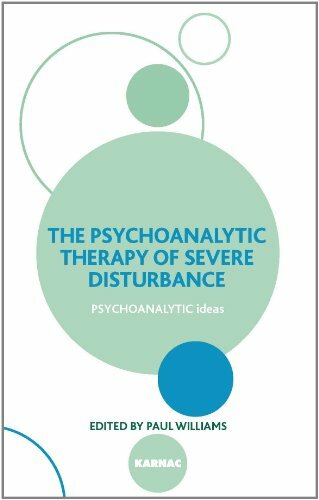 A lack of relative knowledge of research in psychotherapy, a history of apparent defensiveness is being evaluated, and a reluctance to work with universities has developed in psychotherapy. The papers represent a cross-section of current research thinking from within the UKCP, North America and Continental Europe. 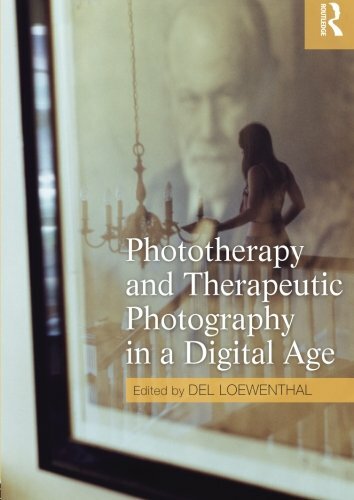 It will prove useful for students and practitioners of psychotherapy, as well as those more traditionally engaged in psychotherapeutic research. 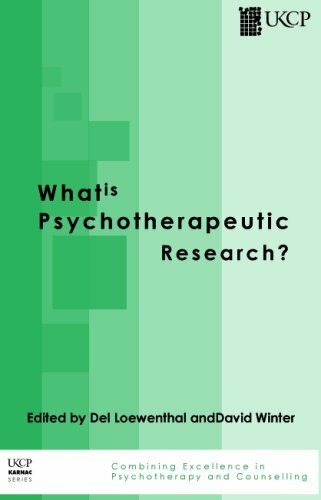 Section One outlines what is meant by psychotherapeutic research and gives an overview of the features of different research methods. Section Two describes how to get started in the use of qualitative and quantitative methods. 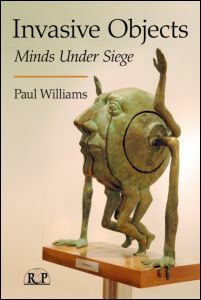 Section Three focuses on research into the process of psychotherapy. Section Four concentrates on research into the outcomes of psychotherapy. Section Five investigates researching the therapist and the therapeutic context. It is hoped that they will inspire current and trainee practitioners to develop themselves and their practice through research. The United Kingdon Council for Psychotherapy (UKCP), established in 1993, promotes the art and science of psychotherapy through research and education, and maintains high standards of training and practice in psychotherapy and the wider provision of psychotherapy for public benfit. David Winter is Professor of Clinical Psychology and Course Director of the Doctorate in Clinical Psychology at the University of Hertfordshire. He is Head of Clinical Psychology Services and Coordinator of Research for the Barnet, Enfield and Haringey Mental Health Trust.